More excitement at Nyakach! We are often amazed at what God does in Kenya, and especially when He does things that are far beyond our thoughts or expectations. Invariably, at the root of these pleasant surprises are one or two individuals who have an extraordinary, out-on-the-edge-of-the-impossible, tenacious, unfailing faith in what God will do! 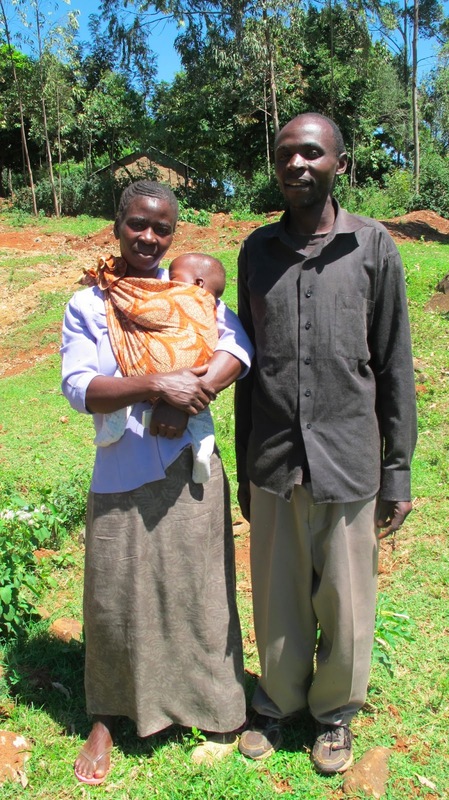 David and Jennifer have started two schools in that remote area of Kenya where only goats (and monkeys) do not fear to tread. The first school is called Valleygate (named after a gate in the Jerusalem wall). We have told you before that almost the only way out of a life of abject poverty in the villages is through education. The adults know that, and many of the children understand that - even at a young age. 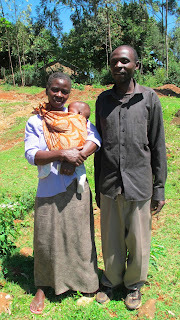 David and Jennifer returned to Nyakach in late 2008/early 2009. They were forced to leave where they were living due to the violence that followed the 2008 elections. This first school was born out of the need to educate their own children and their lack of income to send them to school. So what does one do??!! Start your own school! They were given a house when it became vacant due to an elderly man's death. That in itself is a major ground-breaking event, as usually when a person dies their house remains unused; it stands vacant until it crumbles (this is based on superstition). However, this custom is gradually being overcome by Christians. One outside wall of the building needs reinforcement; they hope to be able to work on it soon. Currently the school has four small rooms. But they are desperate for more space, so have begun constructing a mud, stick and stone addition. They have received enough money to buy the tin sheets for the roof. 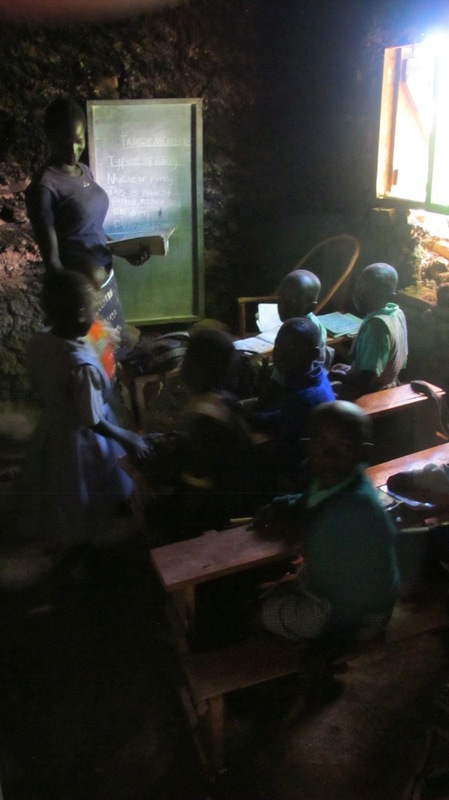 The main school has 97 students, although new students turn up every week seeking education. They have four teachers Emmaculate, Judith, Irene, and Pamela. Jennifer is the administrator. They teach in English and Kiswahili and use some secondhand books that they were able to acquire. Approximately 30% of the children go to the school at no cost, the remaining 70% pay a minimal fee. Last term student in 28 schools in the area of Lower Nyakach took a common exam and Valleygate came out top. Due to high demand, a second school has just been started - Valleygate Junior - some distance away, in the valley. Milka is the teacher there. Following Jeremy’s visit in December and John’s visit in January a contract has been drawn up to pump the water from the well and up to the tank on the water tower. The project involves a pump for the well, a generator plus housing, laying pipes 60 metres from well to the tower, the necessary control equipment plus labour installation costs. Johnfred sent us a photo of the housing for the generator. It's an impressive piece of construction. Having water available at various points on the farm will enhance the production of fruit and vegetables in the dry season as well as saving on labour. Getting water into the tower tankis the heart of the irrigation system. 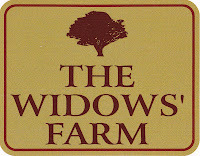 We just commissioned some signs to put on the pillars of the gates to the farm. We are so pleased to put them up for all to see and identify what the Lord is doing there. One gate post will have the one shown here and the other will say James 1:27. We believe that there will be a supernatural release of God's anointing on that land when those signs are in place. 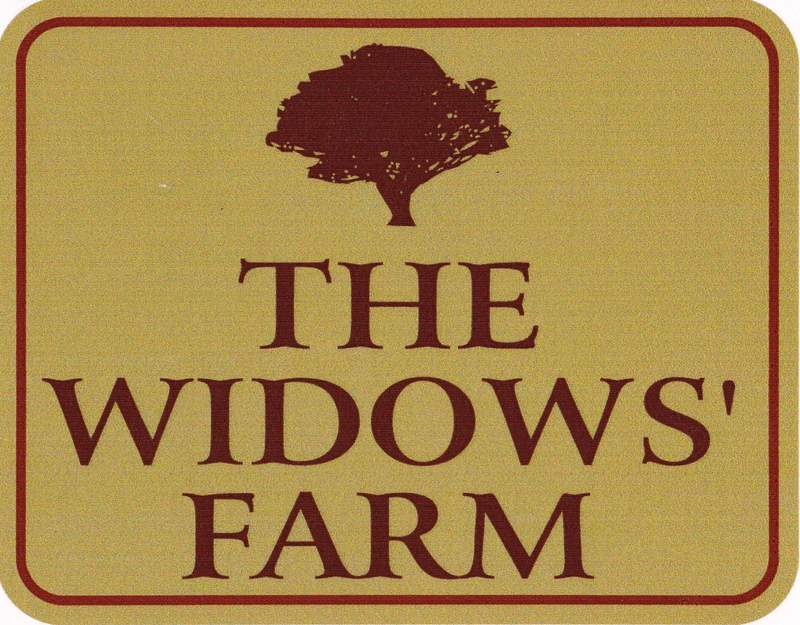 God's love and provision will be made known to all who pass by that farm as those signs declare His purpose & Glory! We will be in Pennsylvania and Maryland from February 26 to March 14 visiting family and friends and going to the DOVE Missions Festival and the International Leaders Conference. We look very much forward to seeing you there if you are going. Please greet us if we don't greet you first!